Londolozi is one of the original pioneering Private Game Reserves of the ecotourism industry in South Africa. The root of the word ‘Londolozi’ is the Zulu word for protect and means “protector of all living things” – an ambitious conservation ethic that Londolozi embraces in its sensitivity to the natural world. The reserve is internationally recognised for its far-sighted and progressive management of land and wildlife rehabilitation as well as productive community involvement. And a place I would love to visit. A new hope . . . There are moments when everything seems lost, when we feel that every single door is closed – where everything that we tried to achieve has gone sour. Sometimes it can feel like we’re simply putting one foot in front of the other. Sometimes, it simply feels as if all hope has died, all our dreams have vanished, all our plans have come to nothing. 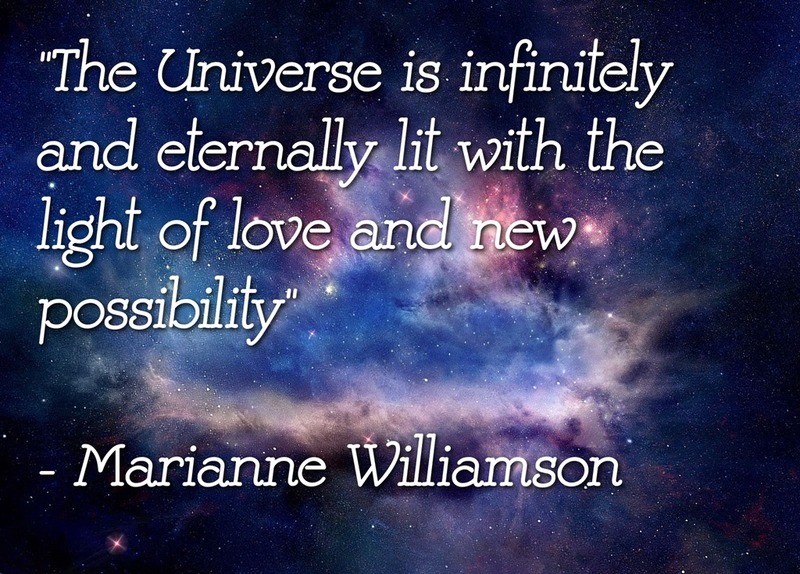 It’s then that we need to remind ourselves that we do live in a friendly universe, and that in the very problems that we might face lie the seeds of a solution. There is always hope – or, at the least, the promise of hope – even when it doesn’t seem like it. We might blame ourselves for our mistakes – but the universe of miracles simply opens the door to new possibilities, ready for us to step through it into the life that awaits us. I know I’ve been a bit quiet of late. I know I haven’t posted as many moments of inspiration as I planned to. I know I said I was going to do more. But somehow, they haven’t been there. And this seems to be the question that’s reverberating within me right now, that captures the spirit of what I am considering. It’s not so much that I am wrestling with the question, so much as it clothes-lined me and dropped me to the mat, leaving me pinned down until I submit. 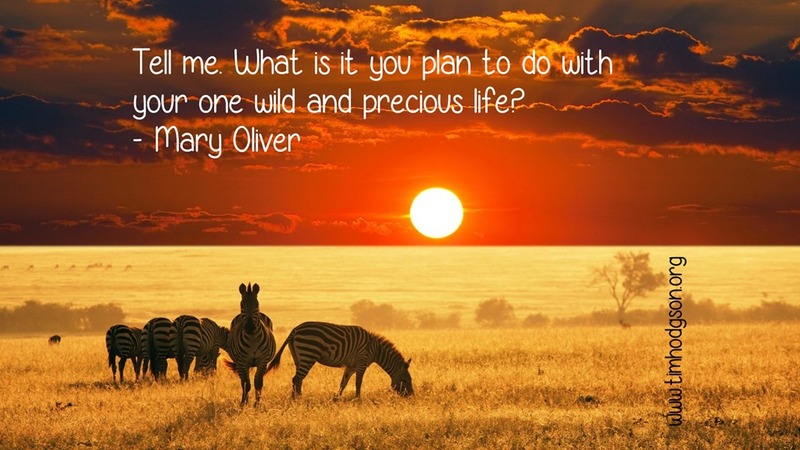 What DO I plan to do with the wild and precious life that I have been given? What DO I plan to do with the opportunities, the space, the richness that I am presented with? I don’t have answers yet. But I have questions. And I hope you do too. Because life is meant to be lived, enjoyed, experienced richly and fully. Life is meant to be an adventure. Life is meant to be lived, shackles off, free of the ‘oughts’ and ‘shoulds’ that lock us down. Someone will do something fresh, new and brave today.why not you? Someone will befriend a stranger, deliver hope to the hopeless and model decency.why not you? Someone will turn pain into power, fear into fortune and confusion into clarity.why not you? Someone will be recognized for their mastery, celebrated for their acumen and praised for their excellence.why not you? Someone will forge a new start, install a new habit and build a better routine.why not you? Someone will let go of their past, rewire their present and rewrite their future.why not you? Someone will get the sale, finish the book or close the deal.why not you? Someone will set larger goals, take bigger risks and go to their limits.why not you? Someone will show uncommon kindness, be a giver not a taker and leave people better than they found them.why not you? Someone will discover their “Mighty Why”, reconnect with their purpose and so radiate their passion.why not you? Someone will release their excuses, shatter their doubts and break free of their chains.why not you? Someone will experience true gratitude, speak real appreciation and feel sincere happiness. why not you? Let’s be honest.you were born into genius. You’ve been built to amaze. And you’re designed to make history. The question’s not can you. Nope. It’s will you? something you are to do which no one else can do. I always seem to return to this simple thought. you are unique. You have unique gifts, unique talents, unique strengths. There is a space in this world that fits you uniquely. There are insights only you can bring, words only you can say, dances only you can dance, and songs only you can sing. The world needs you right now. Not some watered down insipid version of you – but the real you, the solid you, the vivid, colourful, vibrant, unique, electric, magical you. 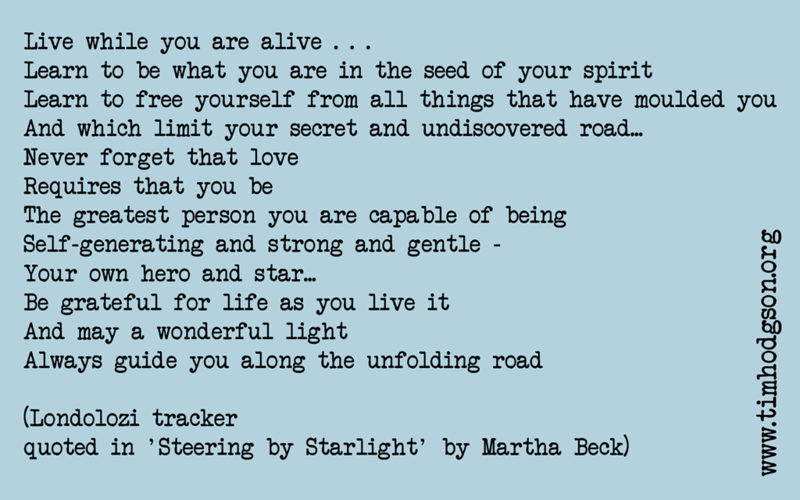 Not some pale imitation of someone else, not some attempt to follow someone else’s path – but the true, incredible, gorgeous, glorious you – with all your little flaws and weaknesses, alongside your determination, your courage, your power, your insights, your wisdom. uniquely irresistible. Perhaps it’s time you gave the world the gift it needs. you. In all your glory. Will you join me in the dance? Many of my friends are dancers. Many of the people reading this post are dancers. And we know first hand the joy that dancing can bring. 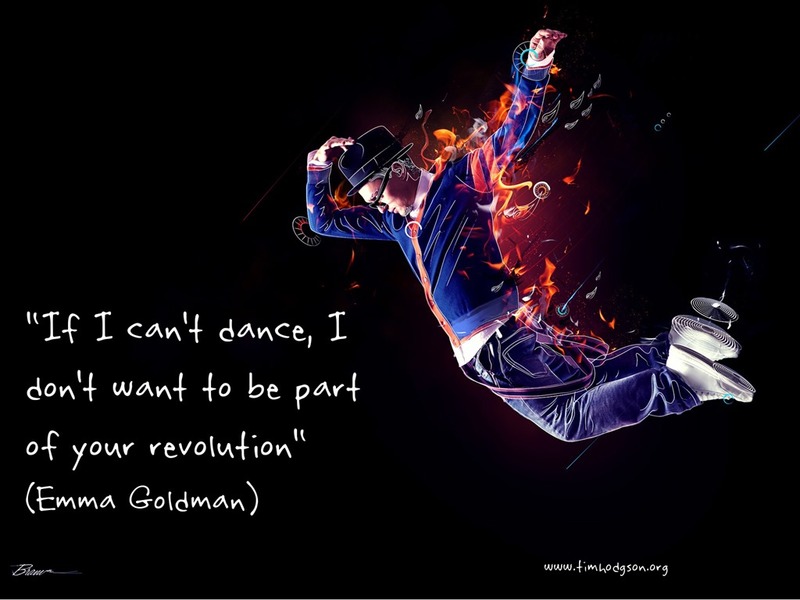 Simply letting our bodies link in flow with the music is incredibly liberating – not only do we join with the music, we join with each other and with the dance itself – and, sometimes, it seems that we reach above that and join in the eternal dance, the dance of life. We need to move, you and I. Any form of movement works. Running, cycling, swimming, walking, yoga, all work. Martial arts like Tai Chi, Aikido, Karate, Qi Gong, Kickboxing all work. All of them wake us from our somnambulistic state and get our hearts pumping, our bodies moving. But where running and walking all seem very individual movements, and martial arts seem competitive, dance (or at least partner dance) is the product of two people working together. (Or, my Morris dancing friends will point out, more than two people). We see the dance expressed in tribal ritual – where the dance was a place of magic, of an offering to the divine, of a way to create rain, or to celebrate a harvest. We see dance as a way of giving thanks, of expressing joy – and of expressing determination, power, courage – whether the dances of tribal Africa or the stylised haka of a rugby match. In dance, we surrender to the music and to the rhythm flowing through us. We give ourselves to each other in the dance. We allow something ‘other’ to flow through us and we become part of something bigger – something, if we are prepared to let it, almost spiritual in essence. In fact, scratch that – dance can, when we let it, be a spiritual experience – uniting the dancers with each other, with a shared experience in the room, with the music. allowing something beyond words and beyond thought to flow through us. I don’t care if you tango, salsa, blues, swing, ballroom, pole, handbag or dad dance. I don’t care if you’re good or if you move like a tank. I don’t care if you’ve got style, or grace, or rhythm, or whether you’ve got two left feet. I just care that you dance. Your way. Your rules. Your style. But dance. Perhaps it’s time to sing a new song . . .
What can I say about the power of song? A song seems to speak more deeply to the heart than any story can, than any mere words can hope to achieve. The music draws a path deep into our beings, allowing the emotions to be unlocked and the heart to open. Last night I watched Peter Gabriel perform ‘Biko’, his song about the South African anti-apartheid activist Stephen Biko, who died in police custody. And the injustice and the sadness of it all cut deep inside me as I longed for a world where these things didn’t happen. On other days I have found myself swept away on songs of freedom, songs of determination, songs of hope, songs of love. I’ve found inspiration in unlikely places – from Def Leppard to David Guetta, Nina Gordon to Nickleback. Stef Lang, Jim Steinman, Leonard Cohen, Edgar Winter, Jonny Lang, Mark Willard, Josh Bates – all have written songs that have sent shivers up my spine as the deep truth has sunk in. And for me, often, I find my faith boosted as I sing back to the sky – songs of determination, of hope, of triumph, songs of gratitude, songs of faith. One of the ways I feel totally alive is to surround myself with music. I have been brought out of destruction, out of the clay, and my feet are set upon a rock – making my footsteps secure again. And there is a new song in my mouth, a song of joy. So, today, sing a new song with me. 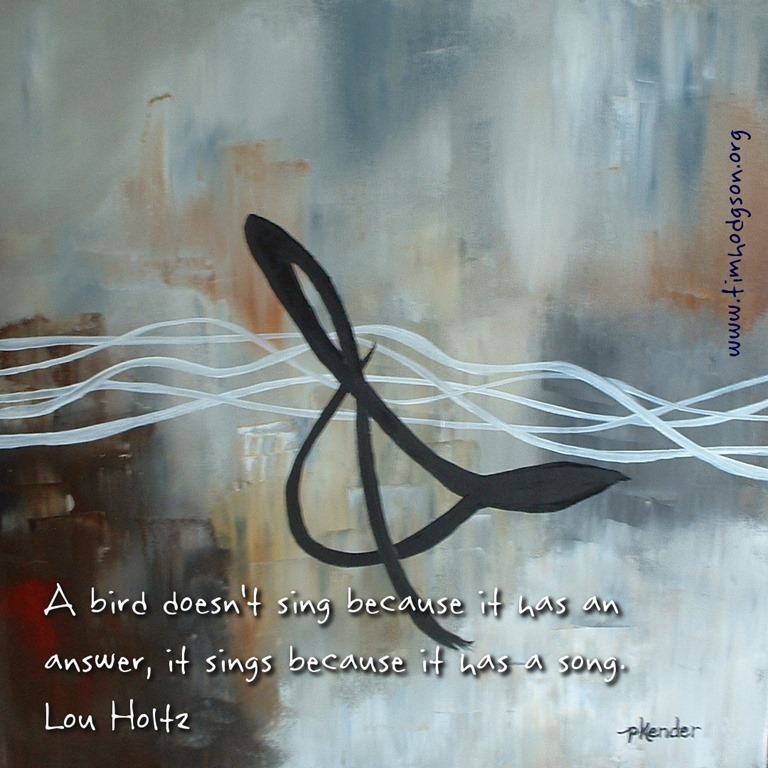 Find a song of hope, a song that stirs you, that moves you, that speaks to you. 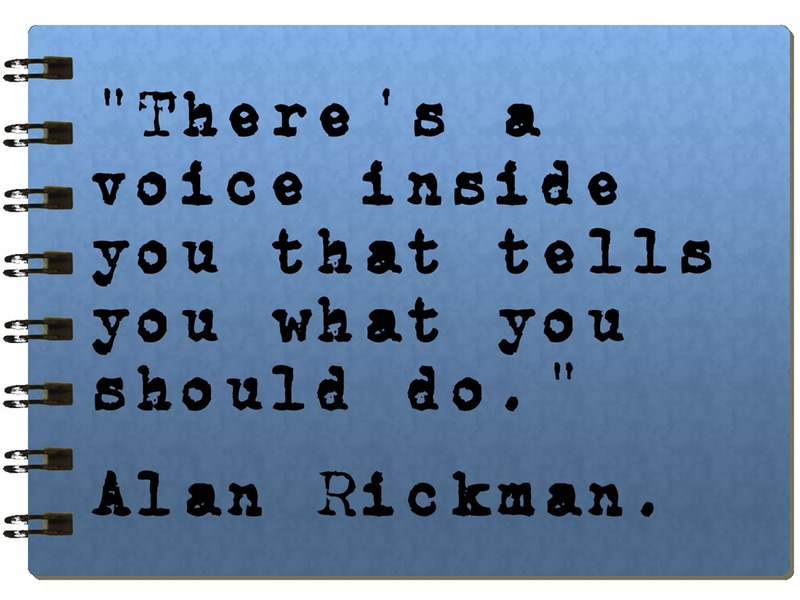 And sing. Spring has sprung, at least in England. I came across these little darlings while I was out on my bike today, and it made me think. are you ready for a new beginning? Perhaps things are going great for you, and life’s working out just fine. 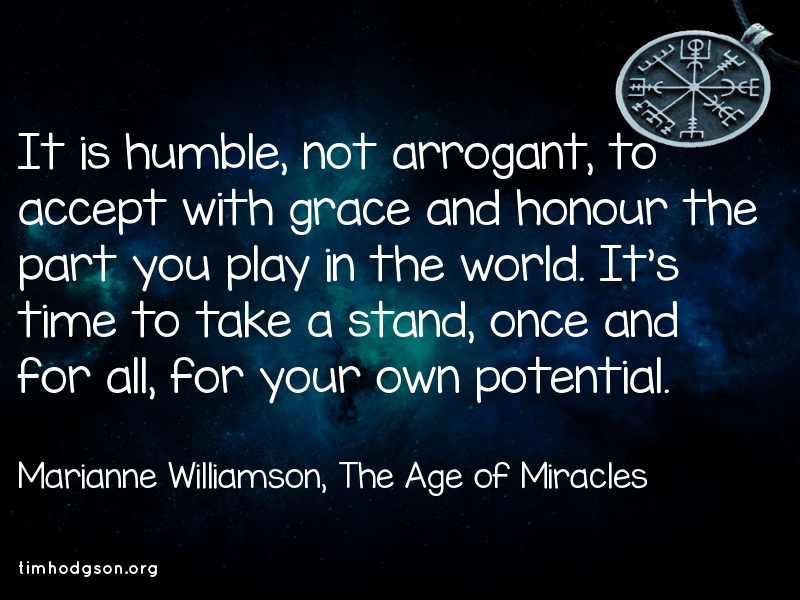 Now might be the time for your life to ramp up and really begin to be even more amazing. 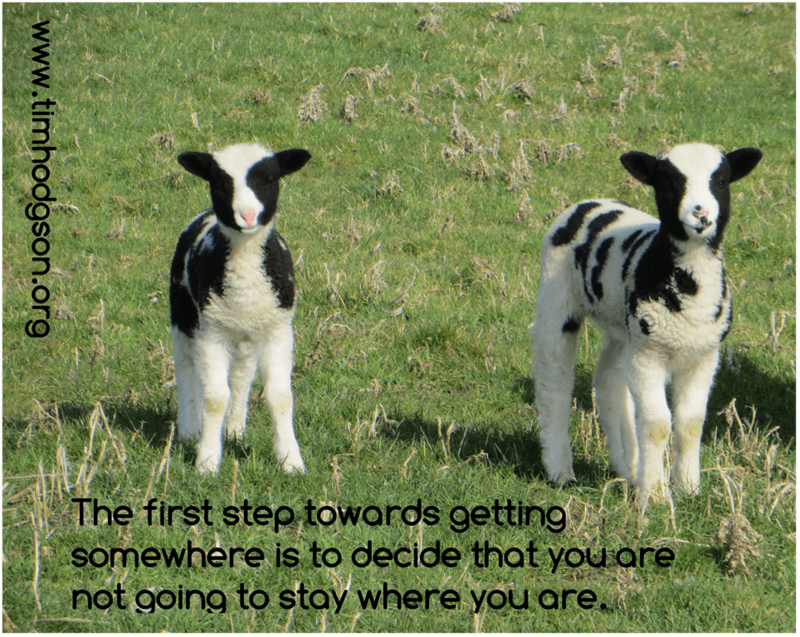 You might end off in a totally different direction, because where there is movement, then it’s easy to change direction. Or perhaps you feel stuck and unable to move forward. There is power in stillness, too.. from a place of stillness there is the opportunity to leap in any direction. I don’t know where you are today. What challenges you face, what difficulties you’re in, what joys you’re experiencing, what’s working in your life and what doesn’t seem to be working out just yet. But I encourage you to do this. Don’t stay where you are. Move. Do something. It doesn’t matter what. It doesn’t matter how big that ‘something’ is. It could be little, or it could be huge. But change something. And you’ll find that new beginnings start right where you are.